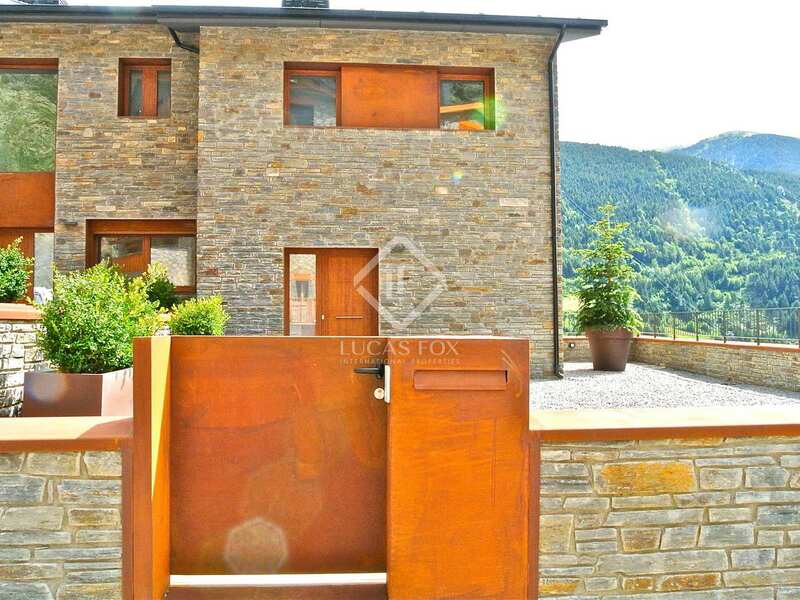 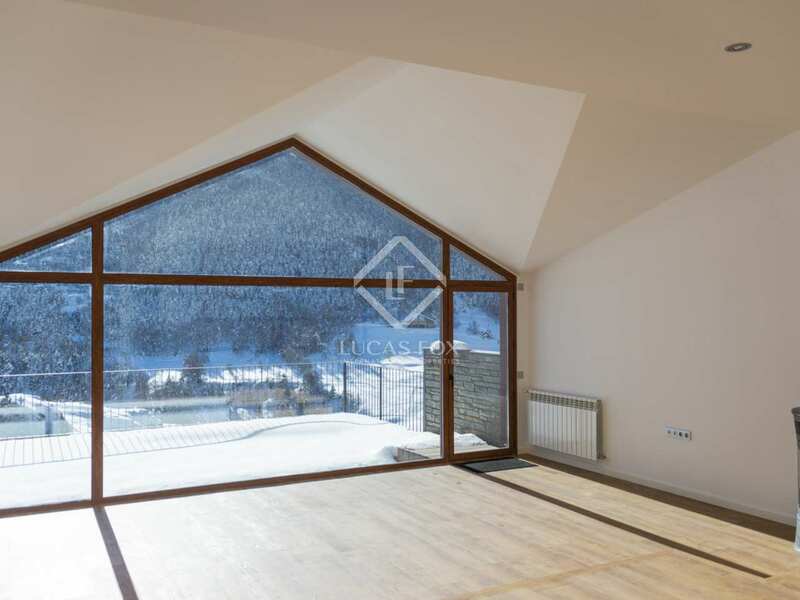 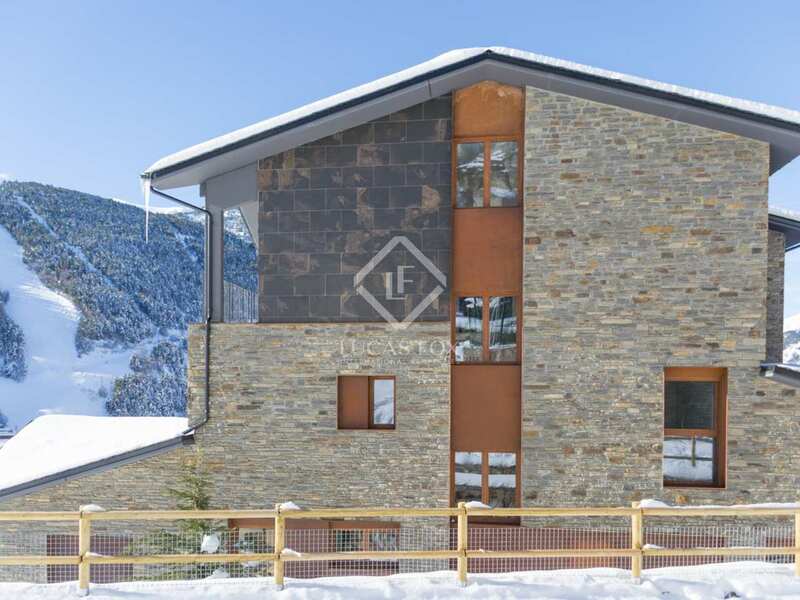 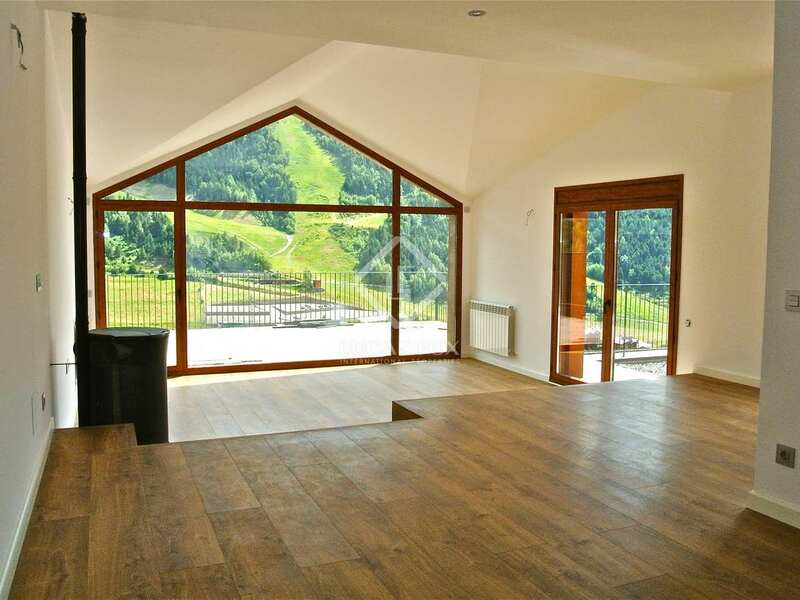 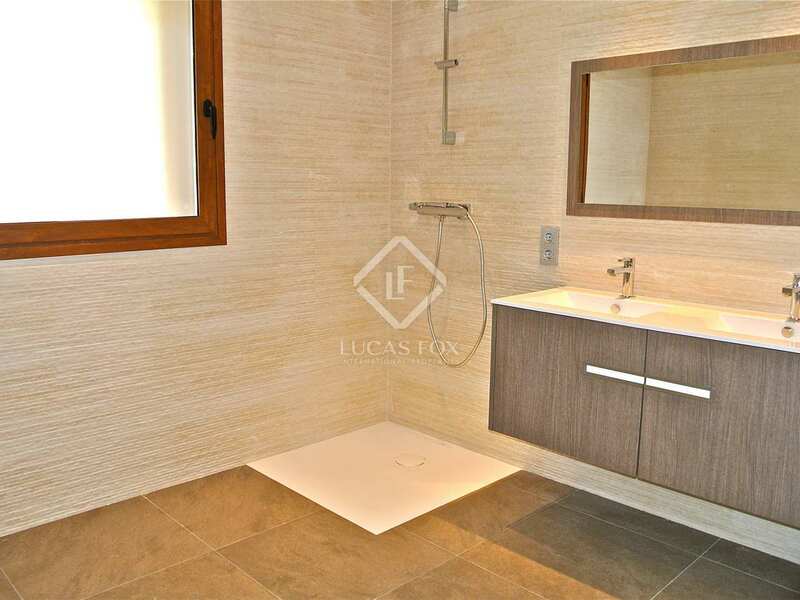 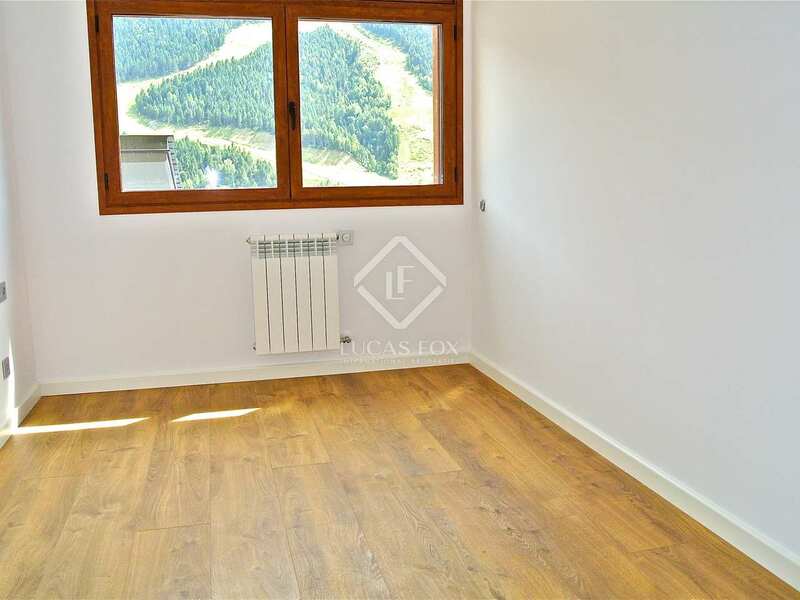 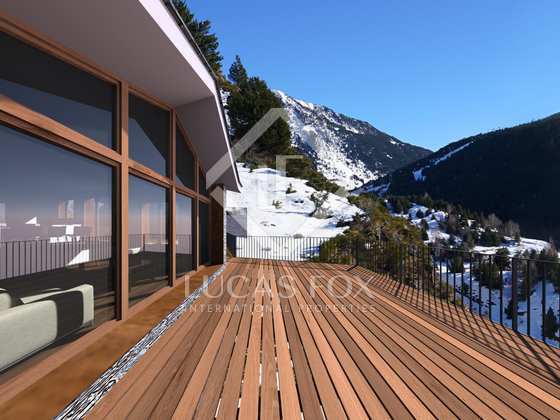 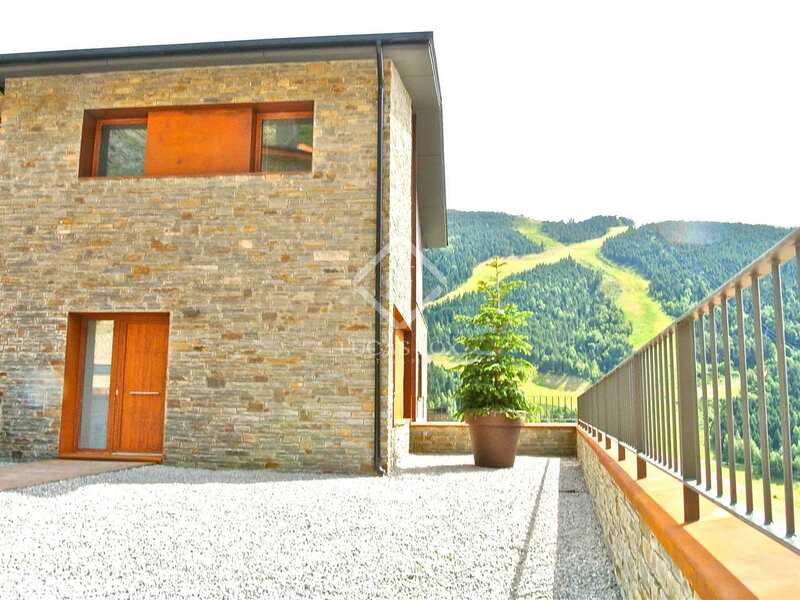 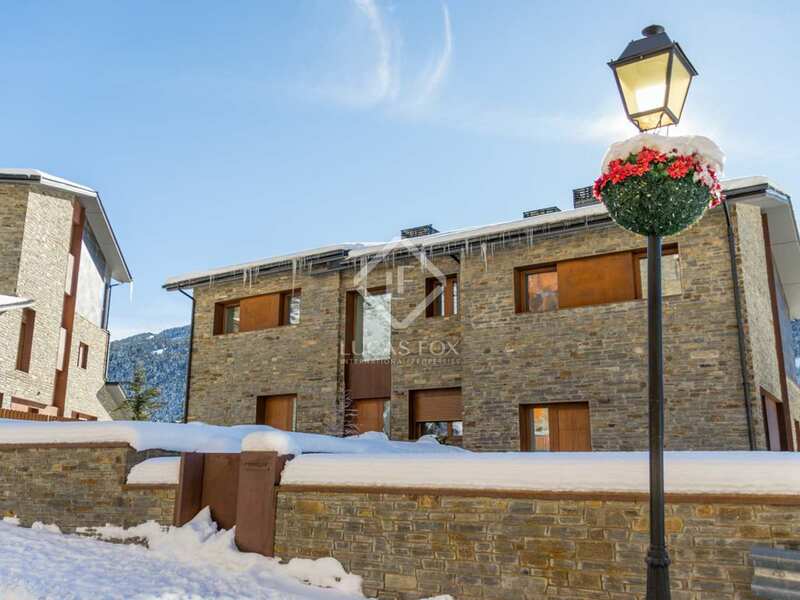 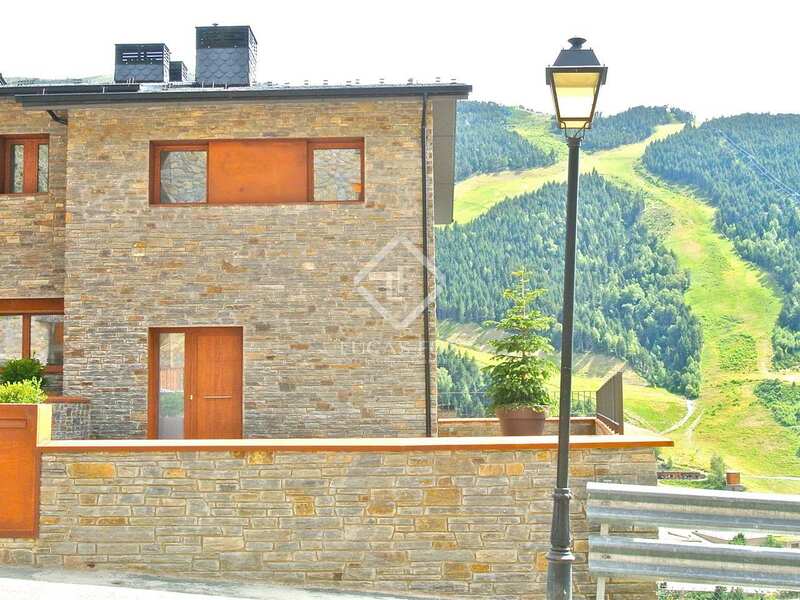 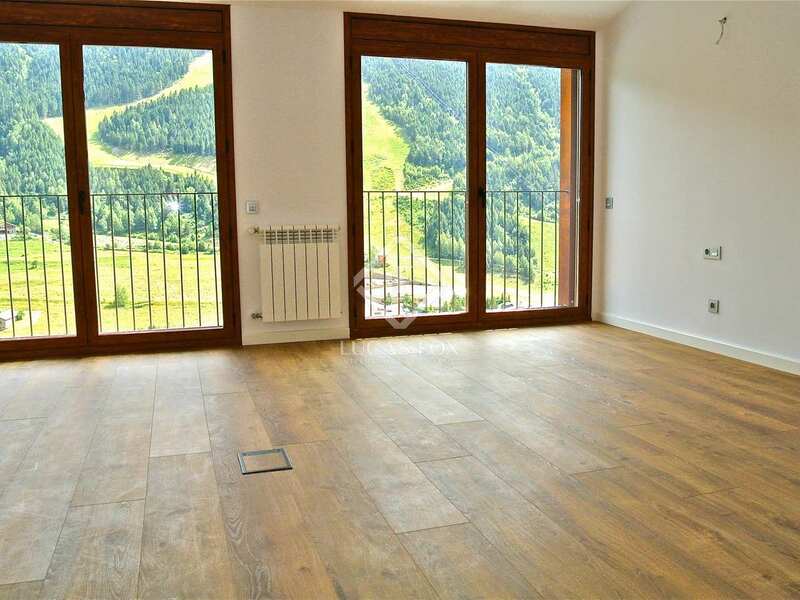 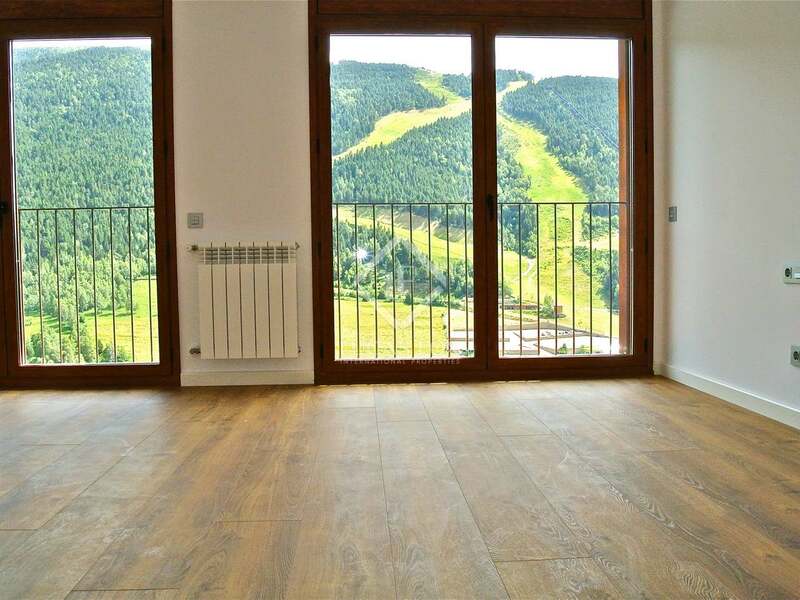 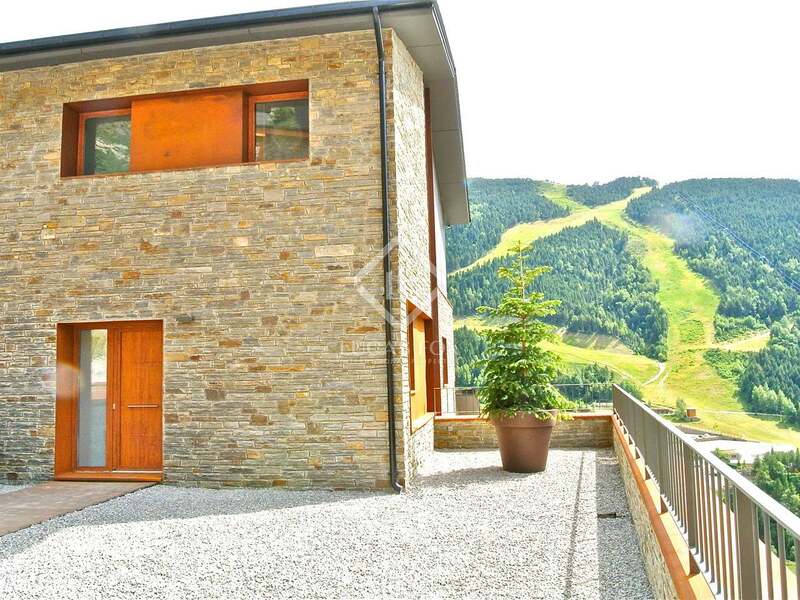 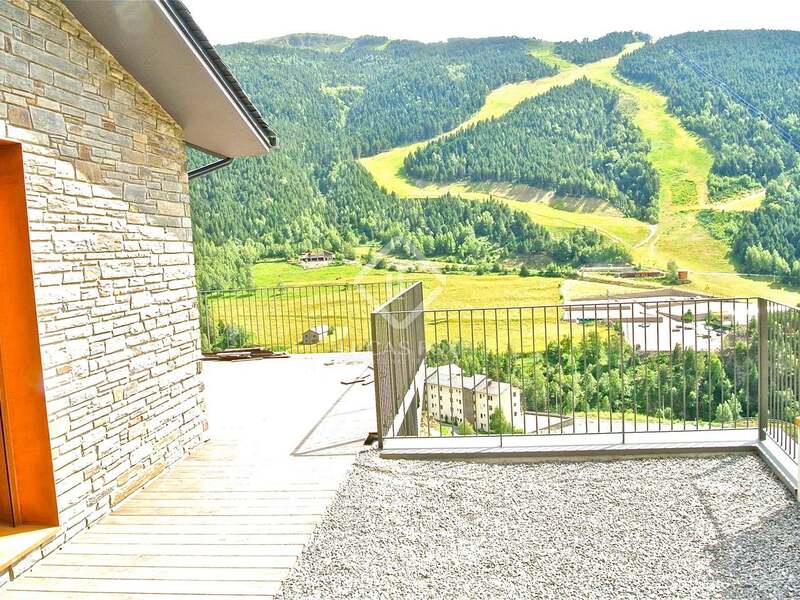 Modern terraced house with a terrace and garden, for sale in a new development with high quality finishes near Grandvalira. 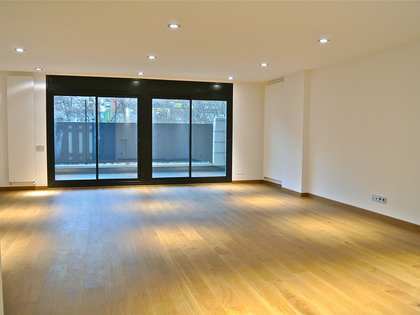 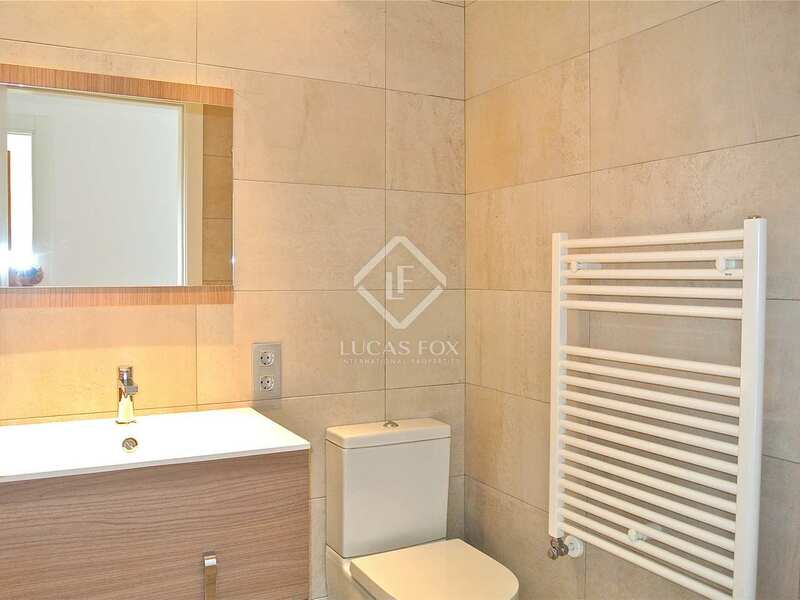 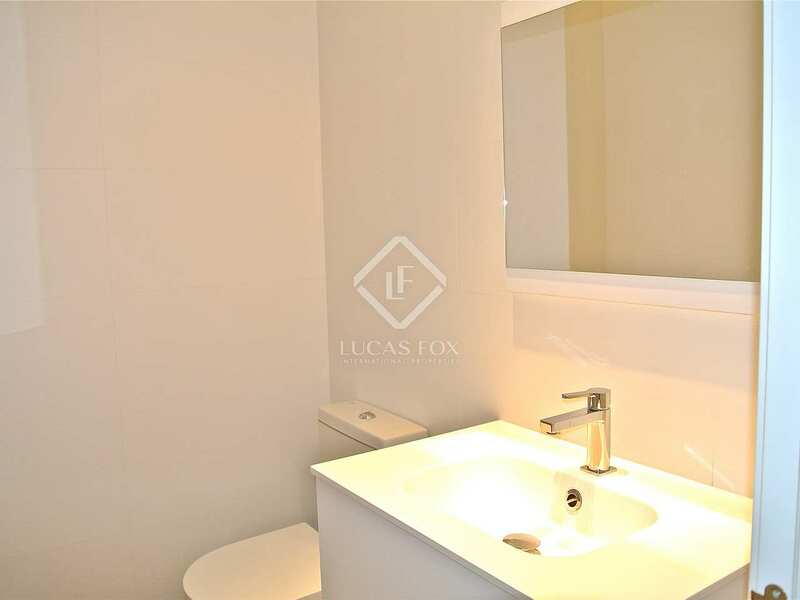 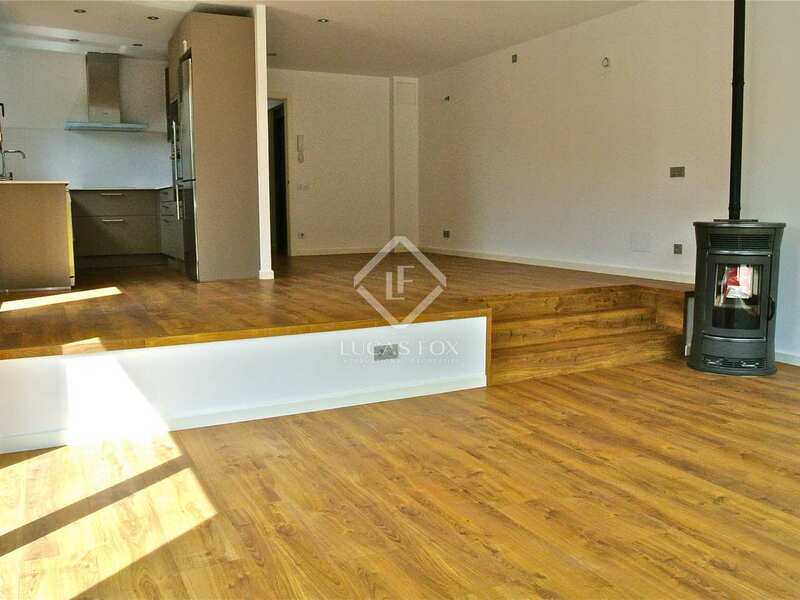 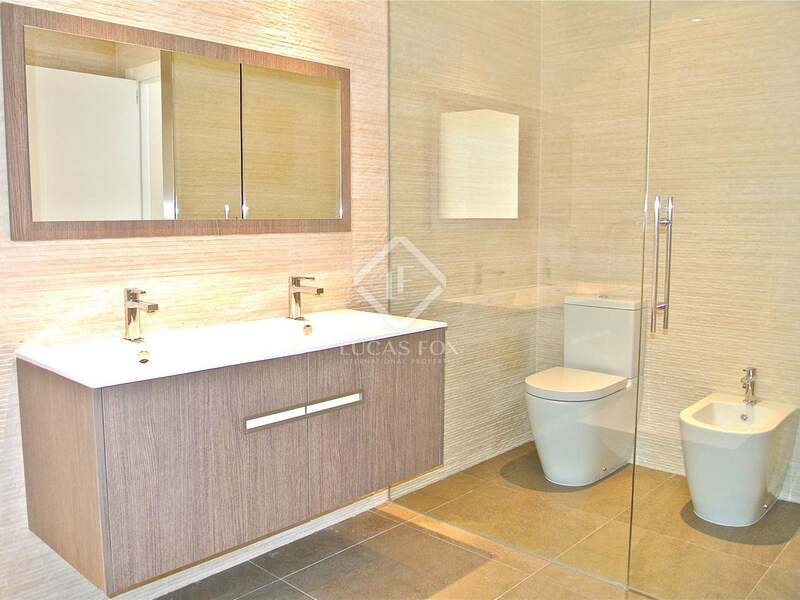 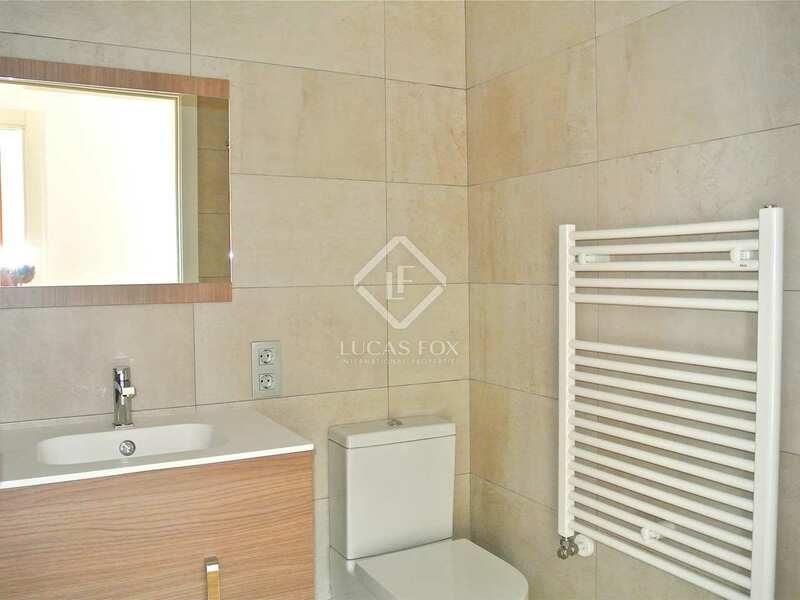 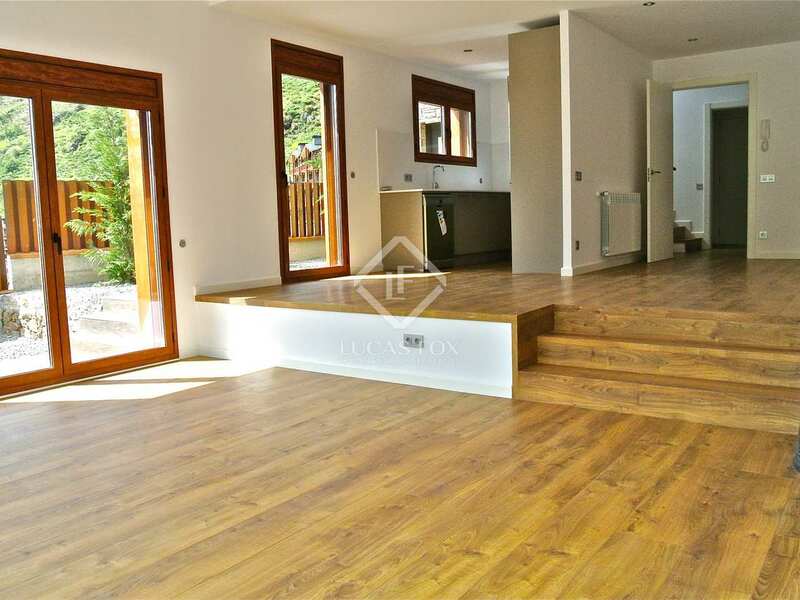 This modern and exclusive new terraced house measures 356m² and is distributed across 4 floors. 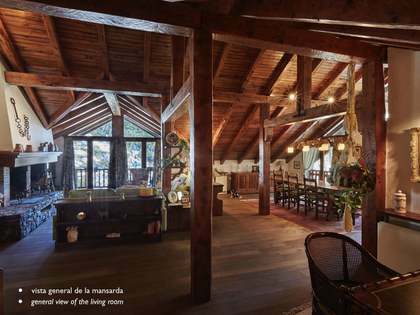 It has 3 double bedrooms, 3 bathrooms and 2 guest toilets. 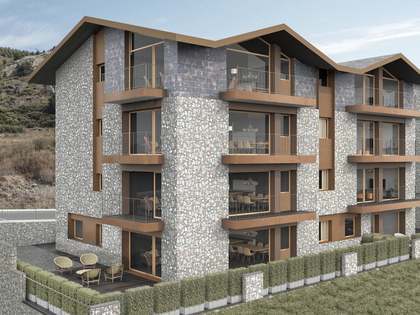 The property forms part of a development with high quality finishes that is part of the area; caring and respectful towards the local environment. 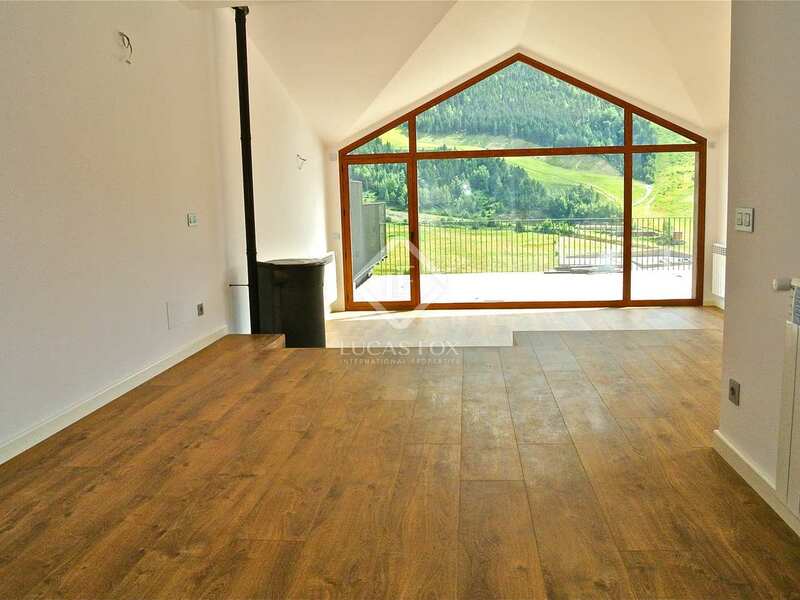 All the houses enjoy beautiful views and natural light throughout the year. 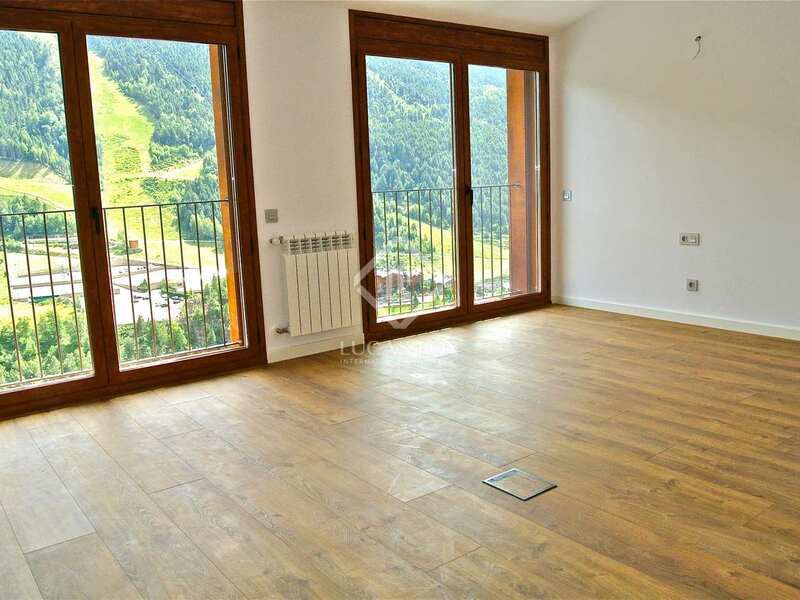 Also, the house has an impressive outdoor terrace, landscaped area, 2 parking spaces and a private lift. 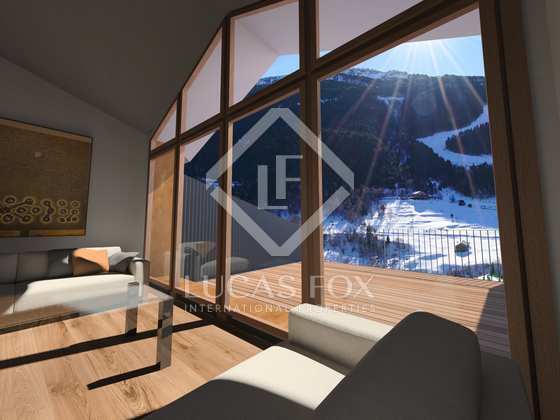 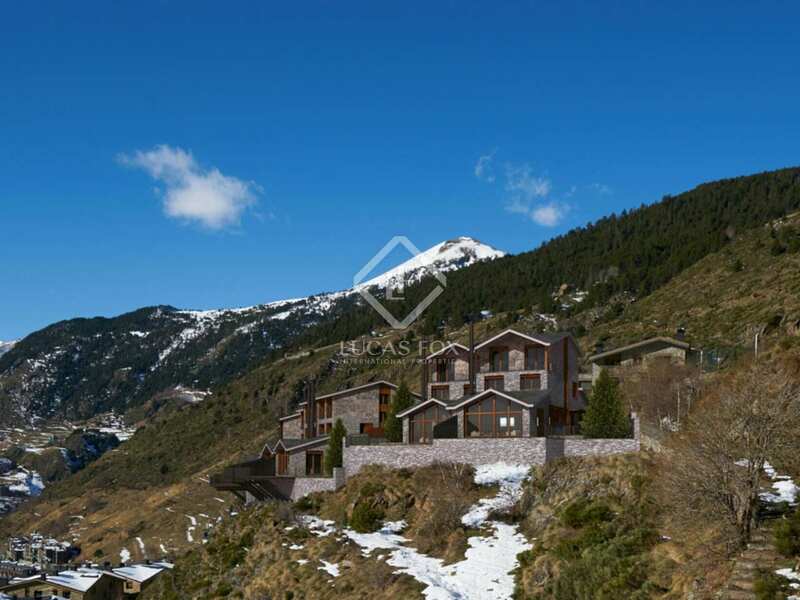 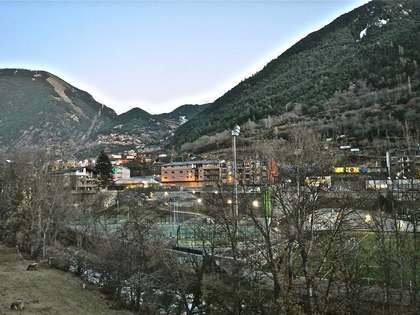 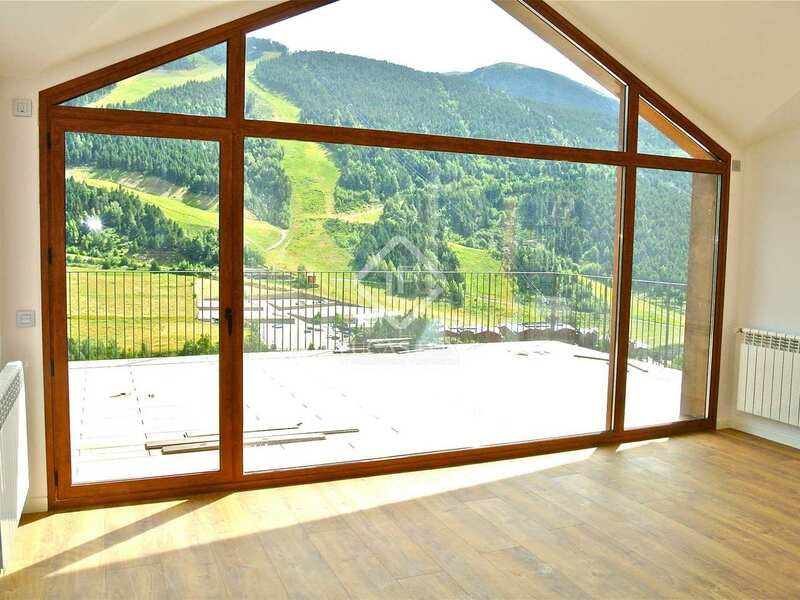 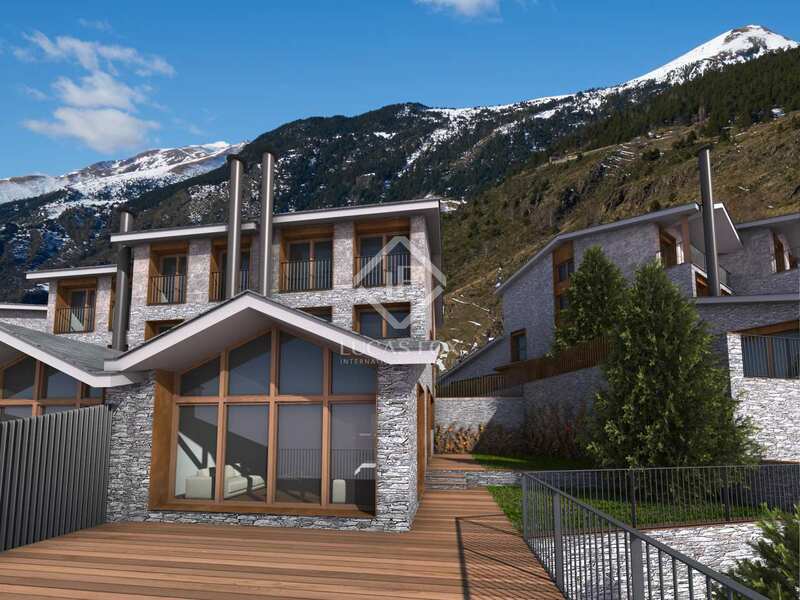 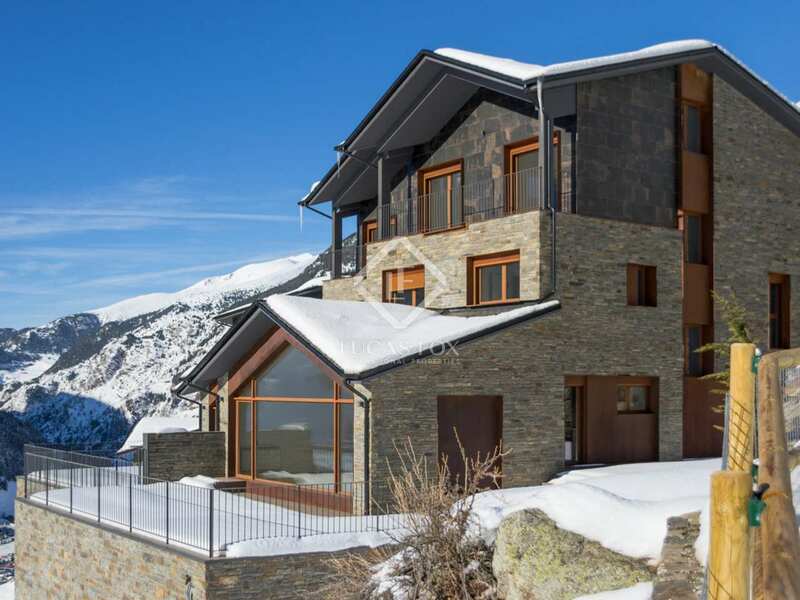 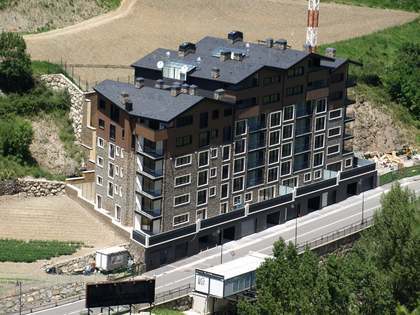 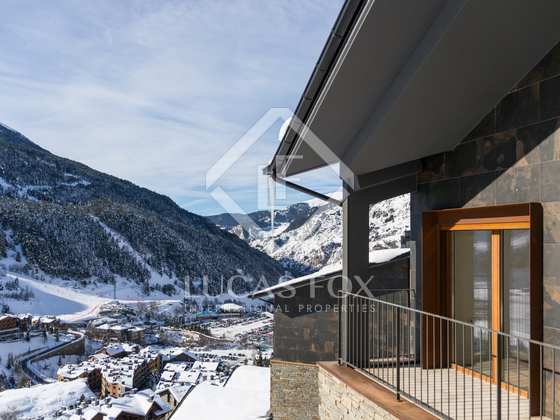 This development can be found at the foot of the Grandvalira ski slopes, just 5 minutes from Canillo and 20 minutes from Andorra la Vella. 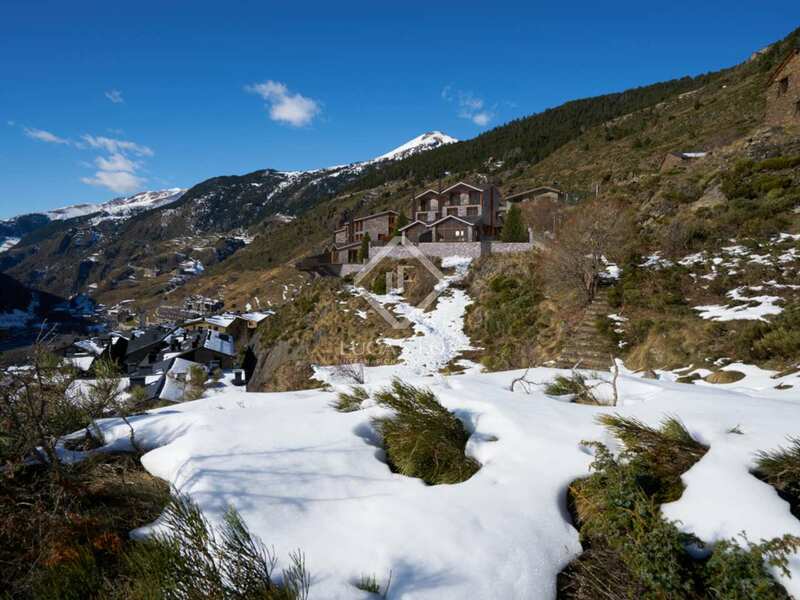 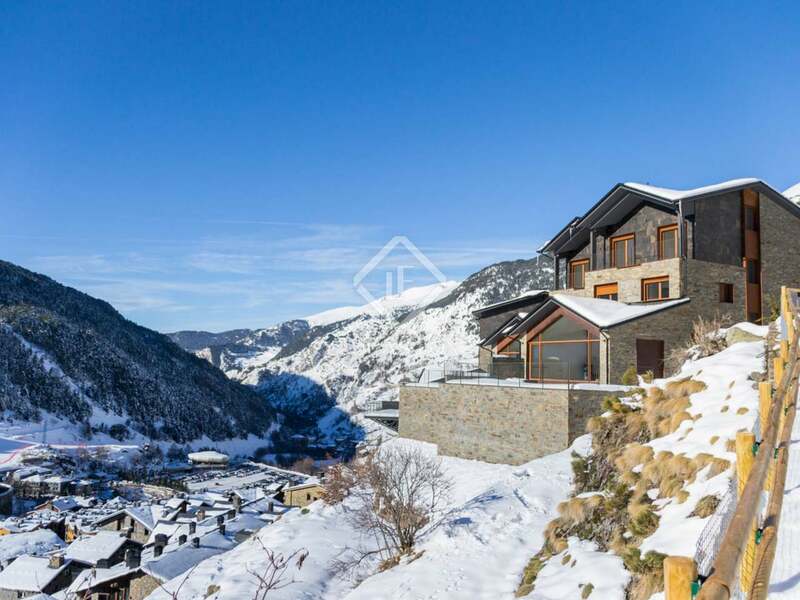 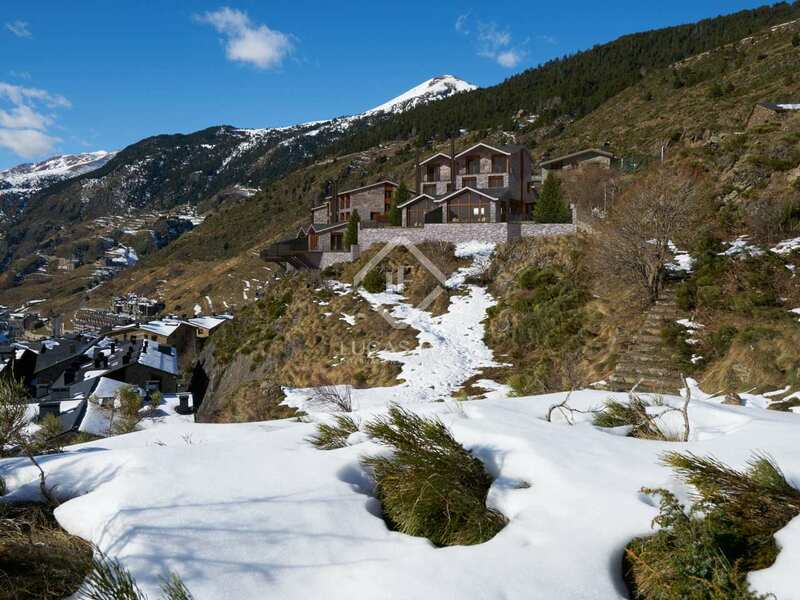 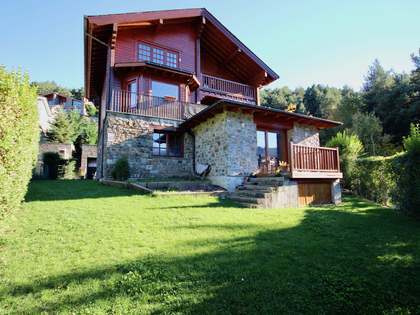 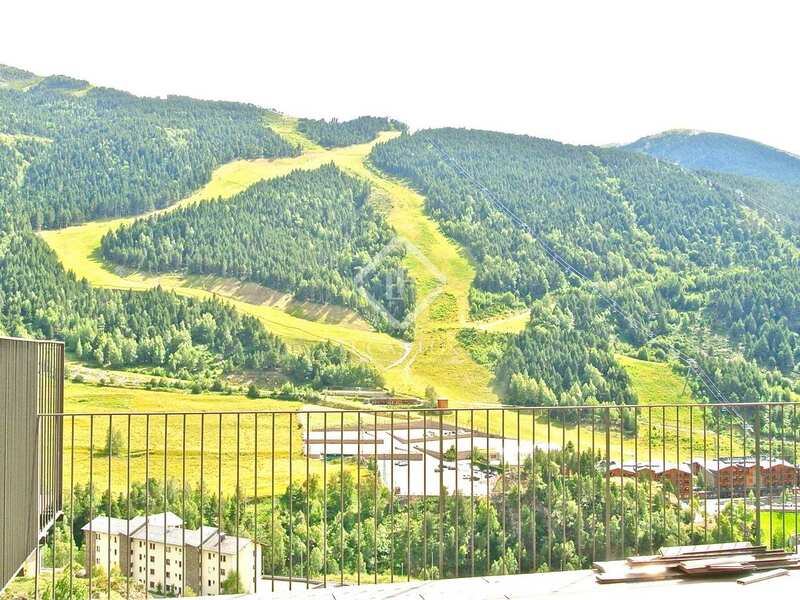 If you are a lover of the mountains, outdoor sports, skiing and spending your free time seeking quality of life, relaxation and freshness, these exclusive homes in Les Terrasses del Tarter are your best option. 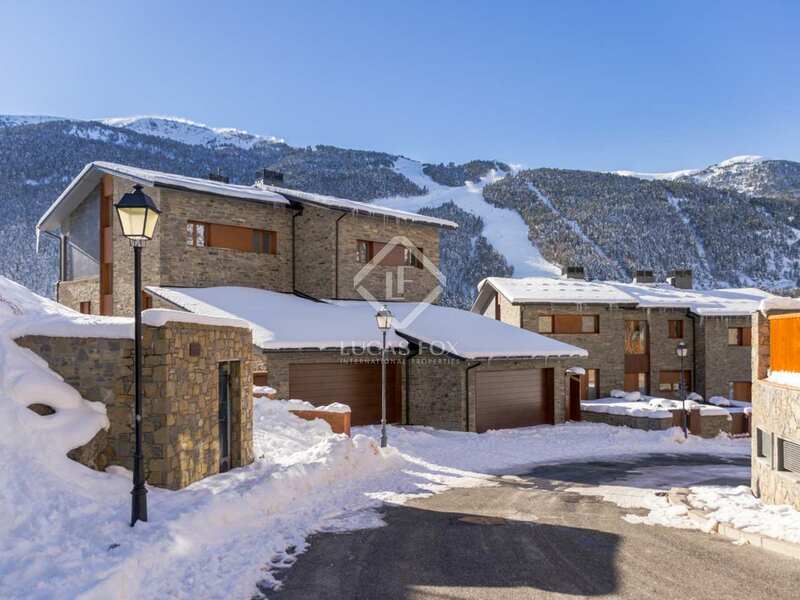 Properties to be delivered in the first quarter of 2019.